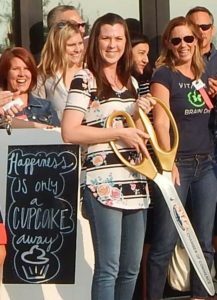 Smallcakes Cupcakery and Creamery opened its doors in Cave Creek on March 4th 2017. 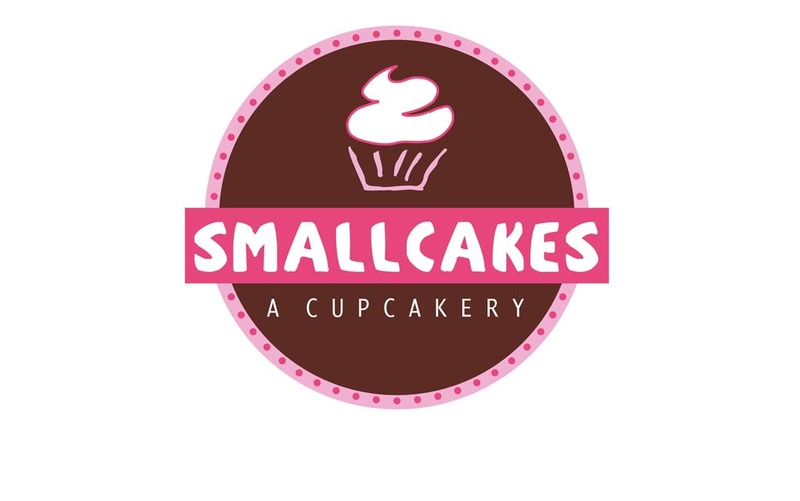 Smallcakes, is a locally owned and operated bakery located on the Northeast corner of Tatum and Dynamite and offers fresh baked gourmet cupcakes and homemade small batch ice cream. Owners Matt and Carlie look forward to meeting their neighbors while enjoying a special sweet treat.